Who are the bookies’ favourites for Amstel Gold Race? A three-time Amstel Gold Race winner and defending champion, Gilbert is an obvious choice for the shortest odds. Moreover, a third place at Wednesday’s De Brabantse Pijl means the Belgian is finding a bit of form at the right time ahead of his favourite race. Valverde has never tasted victory at Amstel but four wins over the other Ardennes Classics shows that this is his kind of terrain. His spot as second favourite will also be down to some recent blistering form, with three stage wins at the Volta a Catalunya and third in Strade Bianche. A versatile sprinter that can turn a burst of speed even on the uphill finishes. 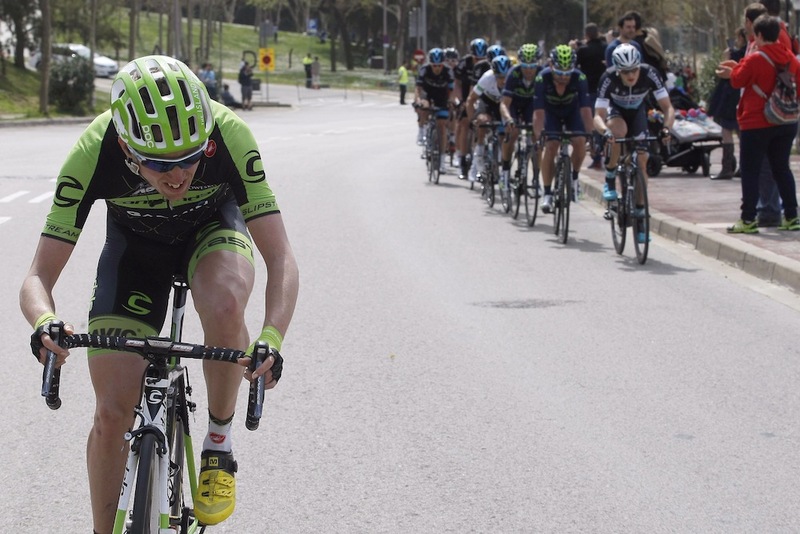 If Matthews is still fresh by the final turn up the Cauberg he’ll prove hard to beat. Risky with his record so far in the Ardennes, but certainly worth considering. Aside from a prologue win at Paris-Nice, Kwiatkowski hasn’t quite been able to finish the job in most races since becoming world champion. The profile of Amstel should suit him as well as any of the Ardennes, but with a strong team and a decent burst of speed, it’s slightly surprising the Pole isn’t at shorter odds. Less suited to the Spanish climber’s talents than Fleche or Liège, a second place in 2011 is Rodriguez’s best result to date at Amstel. Worth a shout at 14/1, if only for looking on the verge of his best after the Tour of the Basque Country this month. Much like Rodriguez, the faster finish on the Cauberg won’t suit Dan Martin as much as the likes of Fleche and Liège, but the Irishman stands an outside chance if he can get away from the faster finishers early enough. Untested since his return from long-term injury, it’ll be the dream comeback if Gerrans can steal something here. Has all the qualities to suit Amstel when he’s at peak fitness, but it’ll take a brave man to back the Aussie right now. Vanendert generally flies under the radar for much of the season until the Ardennes come around. Two second places in 2012 and 2014 show he’s got what it takes to get a result at the Dutch race, but might be worth an each-way bet than outright backing. Never made a strong showing in the Ardennes and it’s unclear whether Rui Costa is actually the designated leader of Lampre or not. But if you’re looking for some long odds the former world champion is the type of rider that can spring a surprise. Poor form on top of the fact that 19th place is Nibali’s best ever finish at Amstel is cause enough to see the 2012 Tour de France winner this much of a long-shot. You’ll be worth your winnings if you decide to back the Italian and he brings it home. 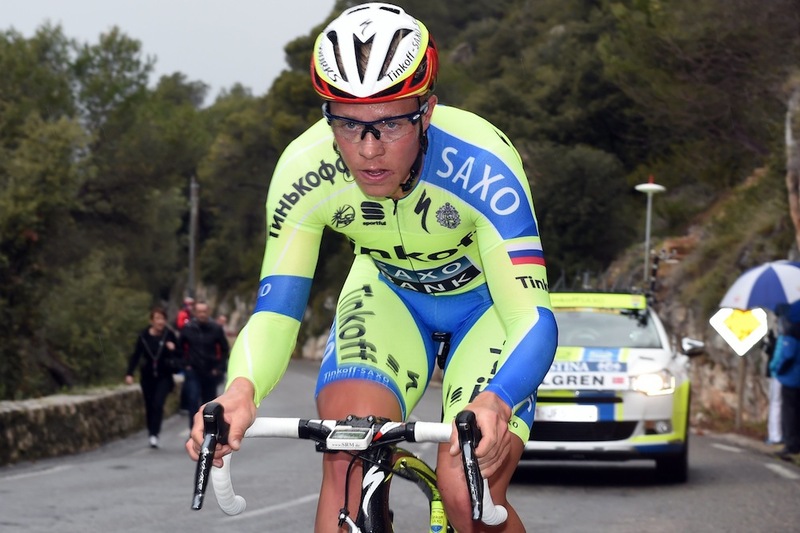 Hotly tipped rider for the future, Valgren has been rewarded for his hard work with Tinkoff-Saxo this year with a joint leadership role at Amstel with Roman Kreuziger. Twice winner of the U23 Liège–Bastogne–Liège, there’s definitely potential, but is it too soon for the young Dane?